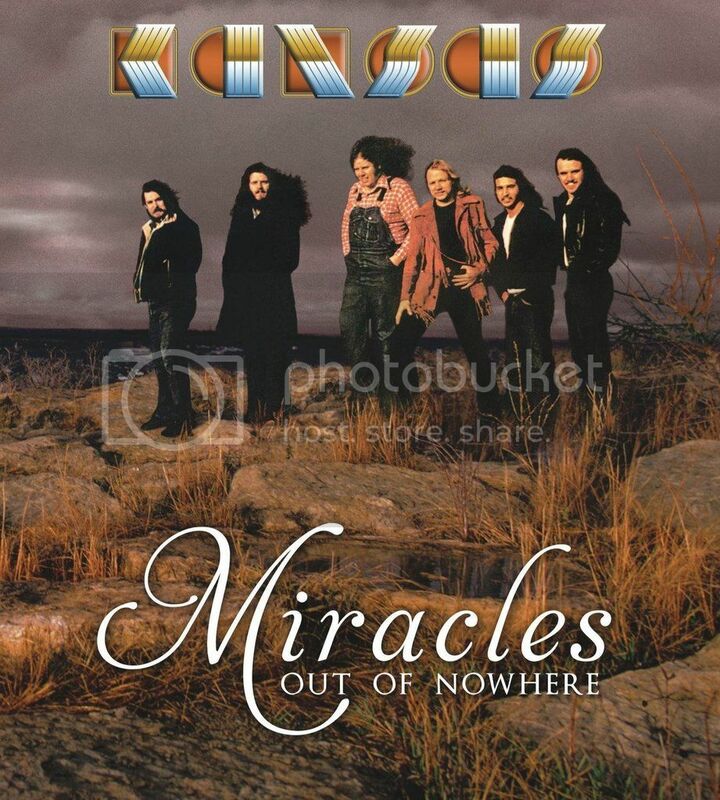 New from Kansas is this story of their immense success from the perspective of looking back 40 years. They are still all six still alive and got back together, all of them for the first time, and went back together to where it all began...Topeka Kansas. For the first time in quite a while, I got to set down for some music time and chose to spend the time revisiting one of my favorite groups of long ago. Listening back their music, I'm amazed at how well it's kept and how it's still so fun. I bought direct from their site a special short time offer (supposedly) that includes a bonus DVD with extra interviews and a couple concert clips. I actually found to be amazing several segments with the original producer where he's setting back down and playing and punching in and out various parts of the original master recording. It really brought home to me how much influence the producer has over the final recording that we tend to think of as "the song". Delivered, about $42 but really, really enjoyable! Some very great stories in it. -Steven Tyler being so jealous of the fans loving them, they he attempted to unplug their power while they were in the middle of an encore. -A band member intent on going back home to do his laundry when a snow storm was bearing down and they had to make it to Chicago for a date the next day. So they bribed a bus station guy to announce the bus was canceled. So they gather up and jet out...only to realize they'd left behind one of the other guys who'd gone to get them all coffee and a donut. Who managed to make the equipment truck and get there anyway. -Getting their big break leading to their first contract by renting an opera house in the middle of nowhere Kansas and posting signs all over the place for hundreds of miles of free beer to get people there and make a noisy and good first impression. It worked! I ordered it off ebay Mark, about half what they wanted on the link, get both a cd & dvd for $23 & change! thanks for the review,always looking for some new stuff to order! "Leftoverture" was genius & on my favorite album of all time short list.